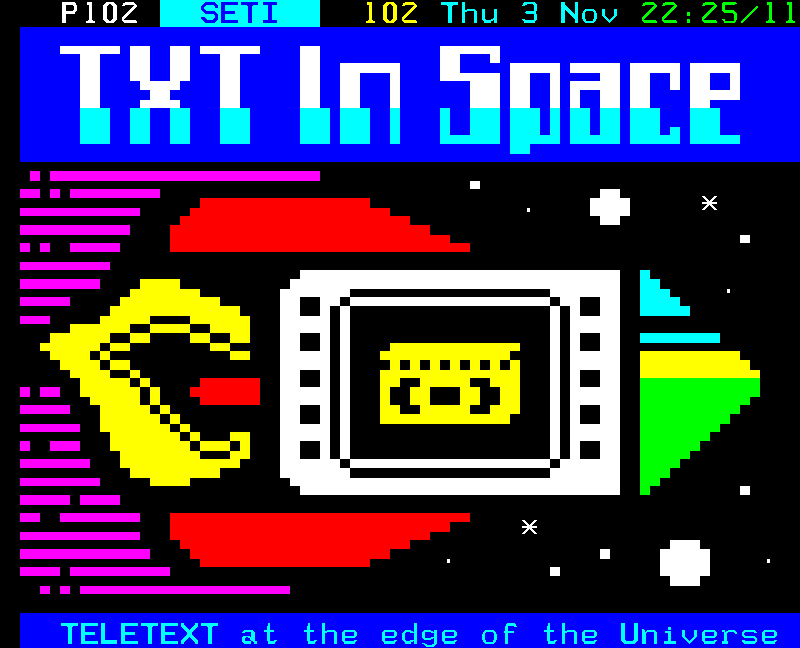 Teletext is the future. It is the aesthetic of countless science fiction movies set hundreds of years from now. Teletext is the present. Millions of people worldwide view one of over 100 teletext services on a daily basis. Teletext is that past. It is a groundbreaking milestone in technology, paving the way for countless innovations in media.